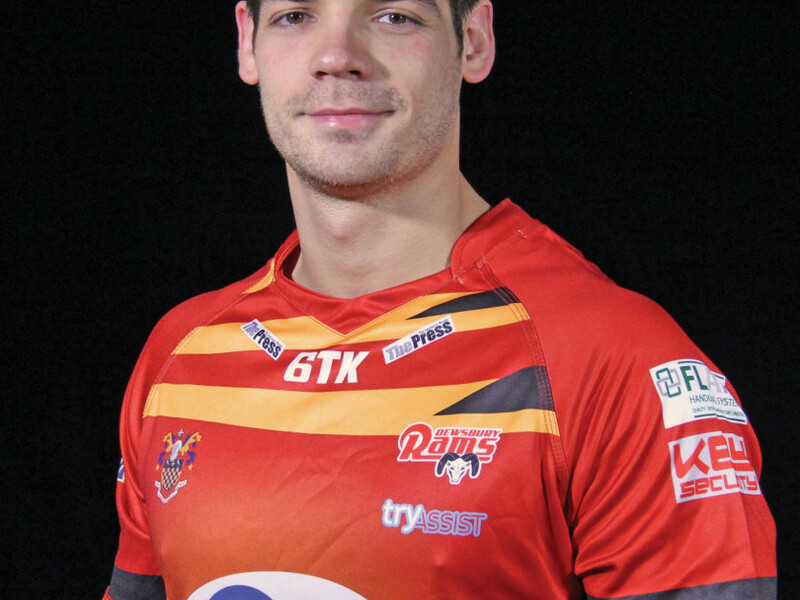 HAVING played just five games of the new season, Dewsbury Rams’ Championship campaign is reaching an important stage as they travel to the capital looking to bounce back from their cruel loss at Featherstone Rovers last weekend. The Rams have history on their side after overcoming the London Broncos four times last season. Morrison’s men also notched up a win over the former Super League side in a pre-season friendly at the Tetley’s Stadium in January. But in order to earn a repeat result this weekend Morrison has signalled areas for improvement. “We need to see out games better and cut out the mistakes,” said the Rams boss. “We threw the game away against Featherstone, I want the boys to be disappointed after that because they deserved the win and we didn’t get it, but we can’t dwell on the loss. Being disappointed over a one-point loss away at Featherstone is testament to how far the Rams in progressed over recent seasons, and Dewsbury’s start to the current campaign hasn’t been helped by injuries to key half-backs. “There has been no stability at half-back for us so far,” explained Morrison. “Andy (Kain) missed last week and so we had another new pairing which isn’t ideal. Dewsbury will be without Jason Muranka, who has joined Newcastle Thunder on a one-month loan deal, and Tony Tonks is a doubt for the journey south after suffering a knee injury last time out.